Smithers Purslow is looking forward to welcoming familiar & new faces to their stand at CILA 2018 on Thurs. 20th September at the Belfry, Nottingham. 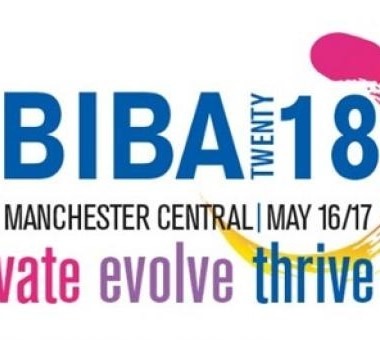 Smithers Purslow are going to BIBA 2018 at Manchester Central this May. 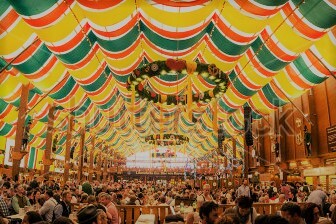 Come along and see us on Stand G8.